Andy began his athletic career running, achieving PR’s of 16:15 (5k) and 33:24 (10k), respectively. 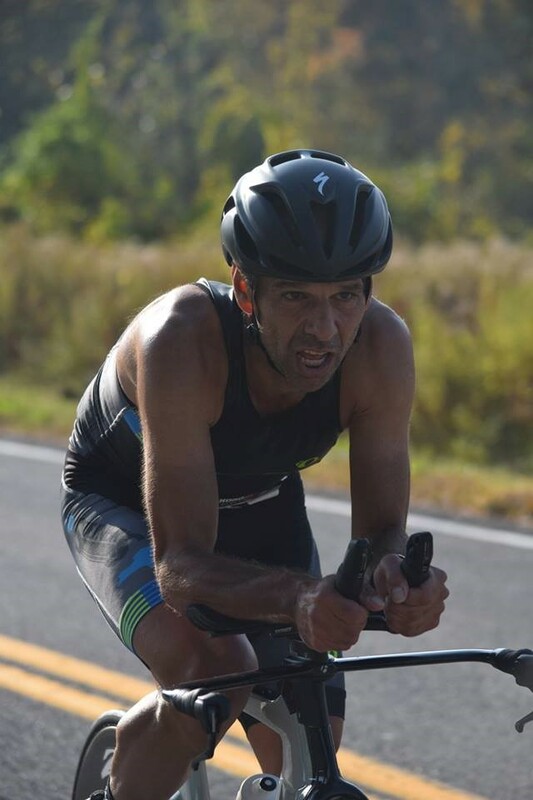 In addition to running, Andy has competed in various adventure races, duathlons and has enjoyed an extensive cycling career. In his 36 years of racing, Andy has competed in over 1,000 races. In addition to competing, Andy’s other passion is coaching. Andy specializes in training and racing with heart rate and/or power. Through his customized training programs, Andy helps individuals of all abilities maximize their performance and reach fitness goals, while also maintaining a balanced lifestyle. Over the last 7 years, Andy has successfully trained over 100 athletes for sprint, Olympic, half and full ironman events.